ABC is led by the most experienced thought leadership talent in the country, whose creative and innovative ideas on talent management has a significant impact on organisational business strategy. 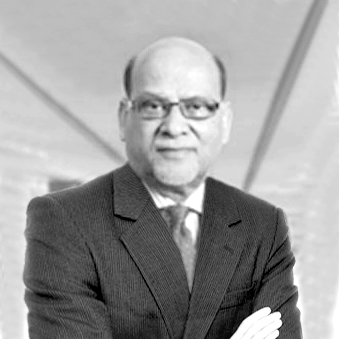 Dr. Agrawal is the founder of ABC Consultants and is currently the Chairman of Accord Group India. Dr. Agrawal is the founder of ABC Consultants and is currently the Chairman of Accord Group India. Supported by “tons of self-belief, hard work and more than a stroke of luck” as he himself puts it, Dr. Agrawal is widely perceived as the pioneer of professional search and selection services in India. He holds engineering and management degrees from British universities and a Ph.D. from Arizona, USA. Before starting his venture, he had worked with Eaton Yale & Towne, an American multinational company in England and Union Carbide in India. Dr. Agrawal was the President of the Institute of Management Consultants of India, a visiting professor at IIM Kolkata and a companion of The Institute of Management, London. Dr. Agrawal has received the prestigious Shiromani Award for Outstanding Attainments and Enriching Human Life from former President of India, Dr. Shankar Dayal Sharma. He has also been the recipient of Rajiv Gandhi Excellence Award presented by the then Prime Minister Dr. Manmohan Singh. A Cambridge graduate, Piers has spent over 20 years in the human capital services sector, building start-ups. A Cambridge graduate, Piers has spent over 20 years in the human capital services sector, building start-ups, managing turnarounds and leading some of the world’s largest public and private global enterprises. Piers’ early career was in private equity, following which he founded and built two UK recruitment firms- Nb Selection and Selector Europe which he reversed into the global search firm Spencer Stuart. During an extensive career with Spencer Stuart, he became its Managing Partner, UK,Managing Partner, EMEA,and Global COO.He also served as Chairman & CEO of Heidrick & Struggles and CEO of Whitehead Mann. 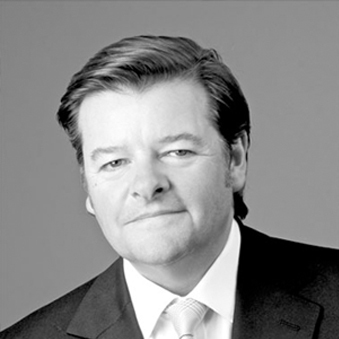 In addition to being the Chairman of the Supervisory Board of ABC Consultants, Piers is Chairman of London based FinTech business Mogo bank connect,Chairman of educational technology business Route 2 Work,a Director of Saas enterprise payments business Talygon and the Chairman of London based search and resourcing group,Wilton & Bain. 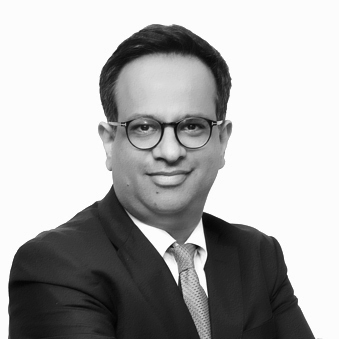 Shiv is a management graduate from the London Business School and possesses over 20 years of experience in the executive search and selection industry. Shiv is a management graduate from the London Business School and possesses over 20 years of experience in the executive search and selection industry. He has led the organization for the past 12 years with a consistent and undivided focus, resulting in ABC emerging as the largest recruitment services firm in India. ABC has over 465+ professionals with offices in 8 cities in India. Under his leadership, ABC provides effective Talent solutions across organizations through its 24 industry practices. The firm has grown from 150 consultants nationwide to over 465 today, and has resiliently withstood the challenges of a changing global market. Shiv is a second generation entrepreneur and joined ABC while studying in college and followed a diverse path within the firm. He began his career in 1995 and thereafter moved to Delhi from the Kolkata office. He took over as CEO of ABC Consultants in 2005 and the organisation tripled its revenue within a span of 5 years. He was an integral part of the team that oversaw a successful JV with Manpower Inc. Post this JV, he moved the firm from a single service to a multi-product one and launched 4 new businesses (FlexAbility, HeadCount, HeadHonchos & Chairman’s High Circle) in the past 8 years. An avid cricket aficionado, an art collector, Shiv was the lead guitarist in a rock band in his younger days. He has featured on Young Turks on CNBC and won the Vodafone Drive into the Big League contest in the past. He is an Independent Director on the board of Dr. Agarwal’s Healthcare Limited, a Chennai headquartered chain of eye hospitals. Shiv is a member of the Delhi Chapter of Young Professionals Organization (YPO). 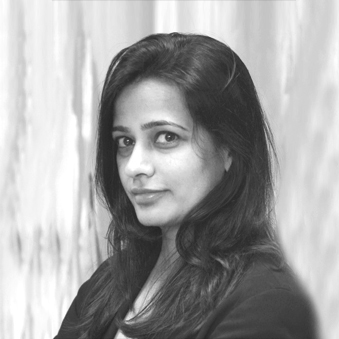 Sonal completed an MBA from the London Business School and now serves as Managing partner at Accord Group India. Born in East Africa and raised in Kolkata, Sonal read for a B.Sc in Economics from St Xaviers College Calcutta, and then completed an MBA from the London Business School, UK. Now based in Bombay, she joined the ABC group in 1993 and subsequently incubated the executive search arm. 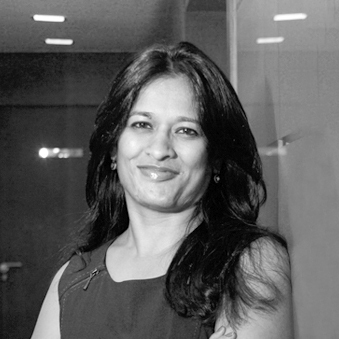 She now serves as Managing partner at Accord Group India (www.accordindia.net), which conducts CXO level executive search across industries. Apart from overall business development, she primarily serves clients in Private Equity, Professional and Financial Services, as well as diversified Conglomerates. Sonal serves as the Asia-Pacific representative on the global management committee since inception for AltoPartners (www.altopartners.com) a global Top 10 alliance of independent retained search firms in 35 countries, co founded by Accord. She is an active member of the YPO / Young Professionals Organization (www.ypo.org) , a peer network of 20,000 young global leaders in 100 nations, where she co-chairs the Doing Business With India Network globally. She is member of the Asia Pac council, and the Global and Asia-Pac Nominations and Governance committees for AESC (www.aesc.org), the global governing body for the retained executive search & leadership consulting profession. Apart from the (ABC/ BPA?) group board, she has also served on the boards of ABC Consultants India, ABC Singapore, Watson Wyatt India and other listed boards, and is a frequent panellist and speaker at various industry forums. Toral has completed a post graduate degree in Personnel Management from Bombay University and the Accelerated Development Program from London Business School. Toral was born in East Africa and raised in Kolkata before moving to Mumbai . She is a graduate of Sydenham College, Bombay, has completed a post graduate degree in Personnel Management from Bombay University and the Accelerated Development Program from London Business School, UK. After joining the ABC group in 1993, Toral has held multiple portfolios in the group. She previously managed the Western Region and Middle East operations for ABC, before co-founding Accord India in 2001. As Managing Partner at Accord she co-manages the firm and leads relationships in the Consumer, Retail, Real Estate, Media & Private Equity sectors. She is also an active member of the global Consumer practice group at AltoPartners, the Top 10 global alliance of executive search firms co-founded by Accord. Toral serves on the boards of Accord India, ABC Group and previously also served on board of Manpower Services India. She is an active member of the Bombay chapter of EO (Entrepreneurs Organization, a global peer network of young entrepreneurs). In addition to corporate career she is passionate about sport and a firm believer in the need to support and enhance sport at the grass root level in India.